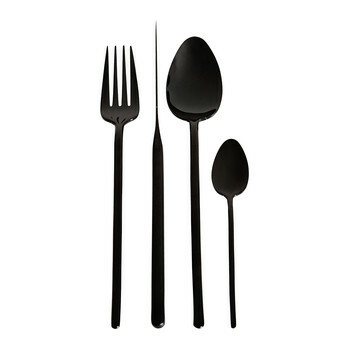 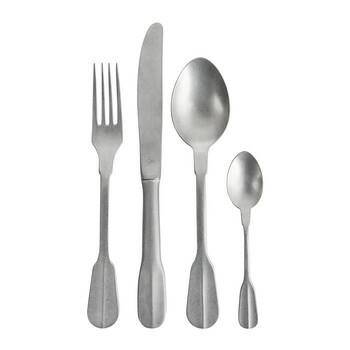 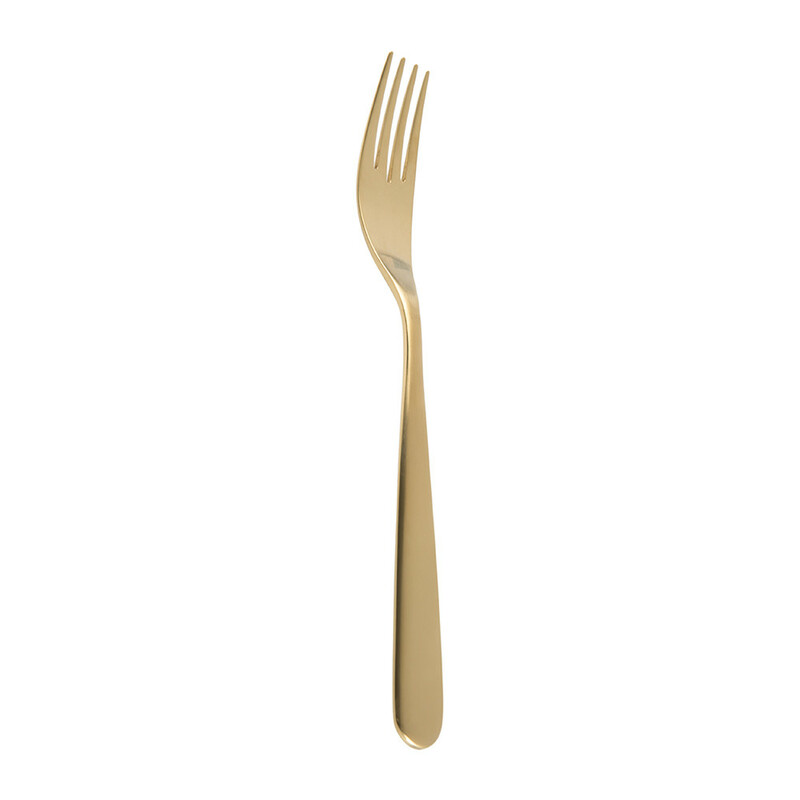 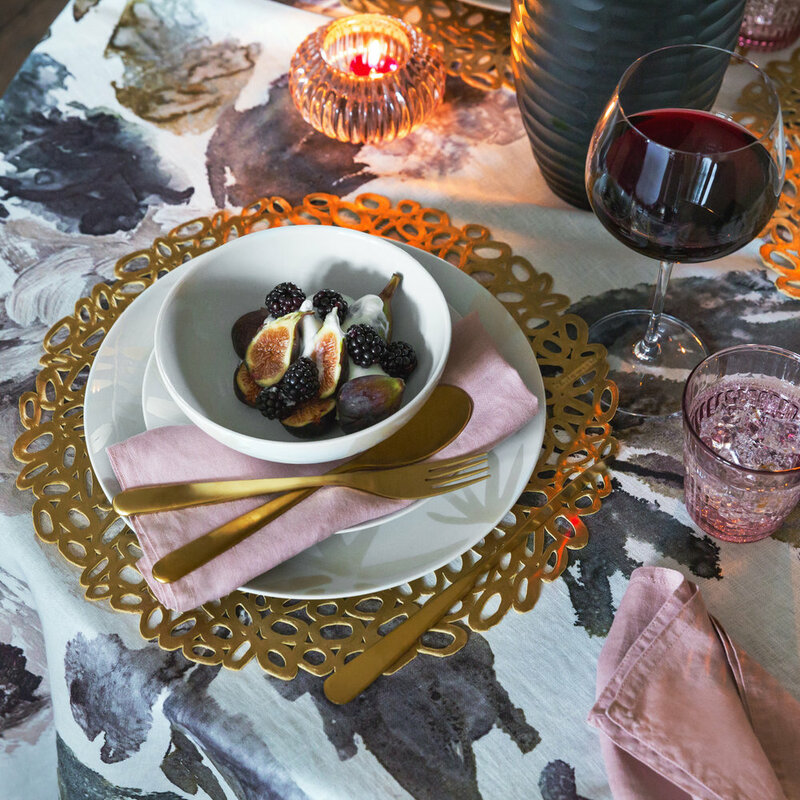 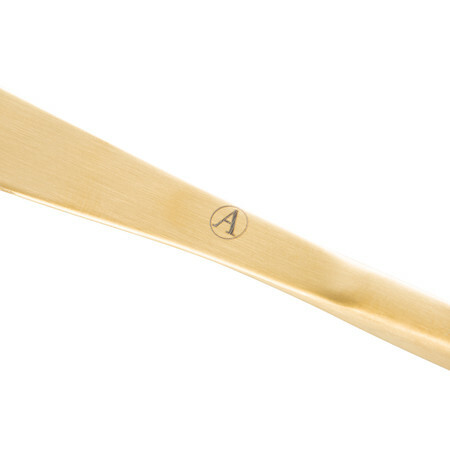 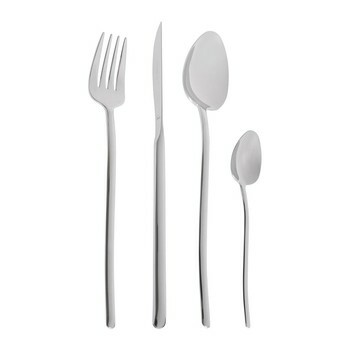 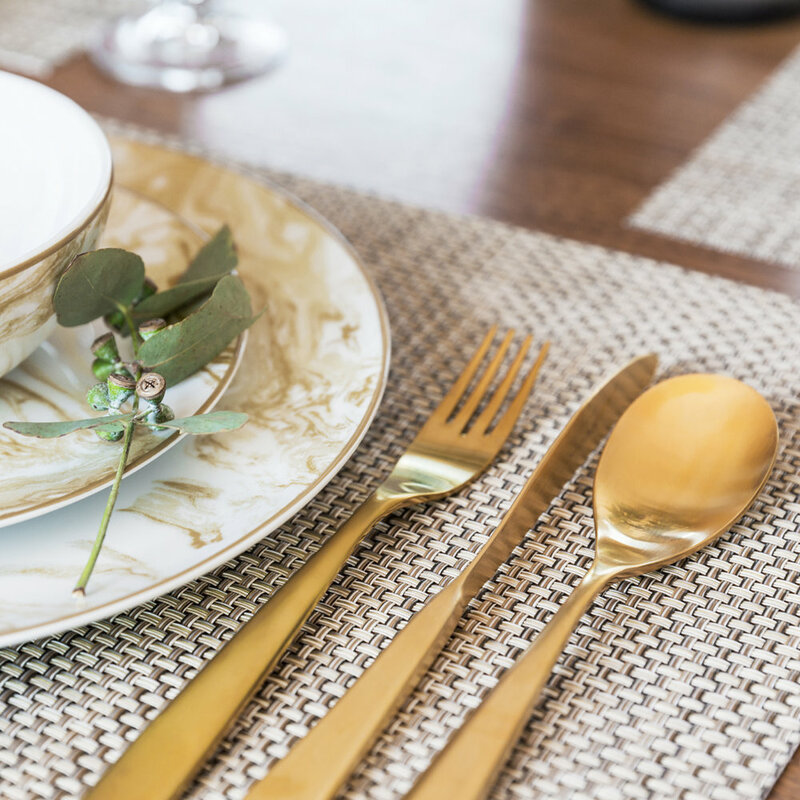 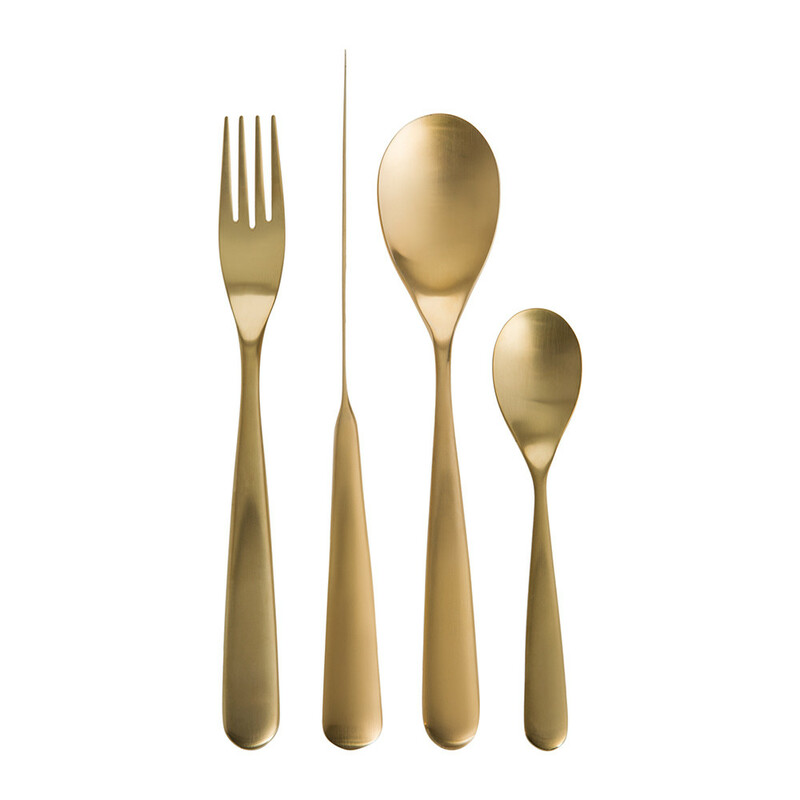 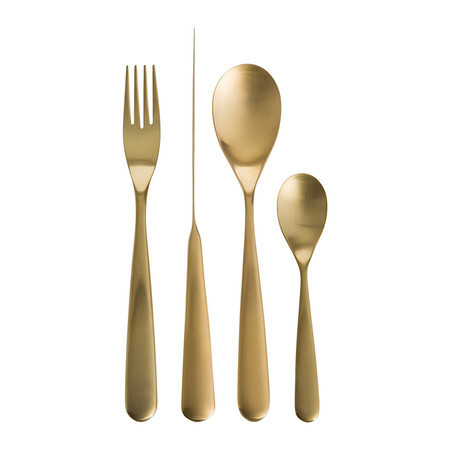 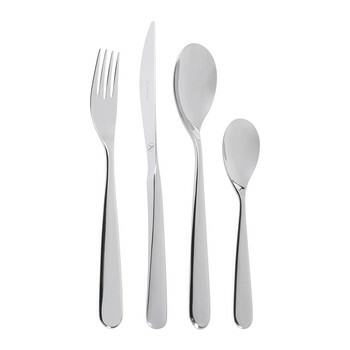 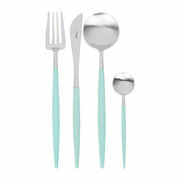 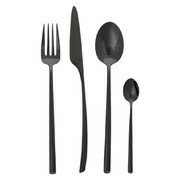 Introduce a touch of glamour to the dining table with this Paloma cutlery set from A by Amara. 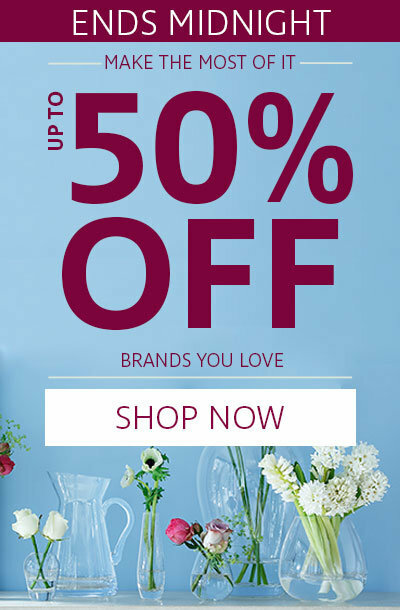 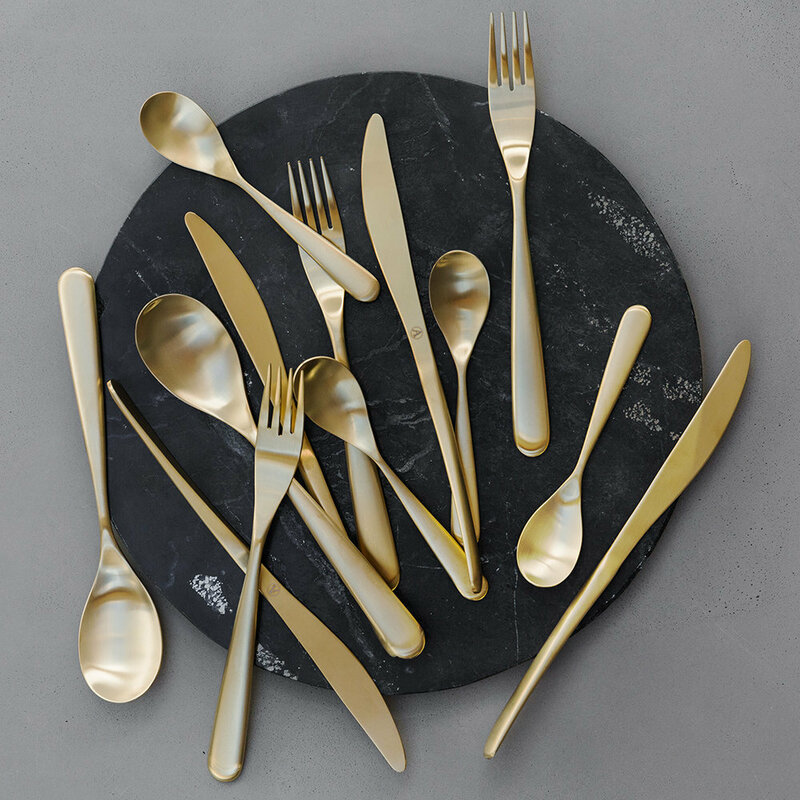 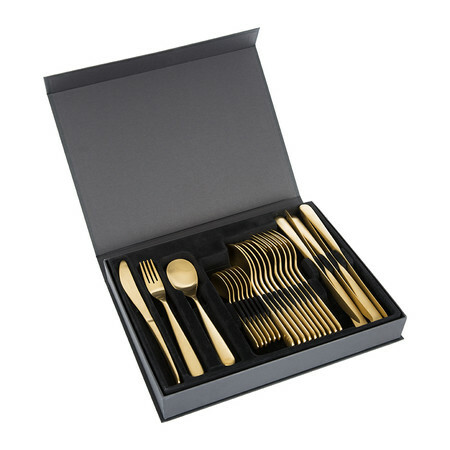 Instantly transforming a table setting into an occasion appearance, the 24 piece set includes six of each dinner forks, dinner knives, table spoons and teaspoons. 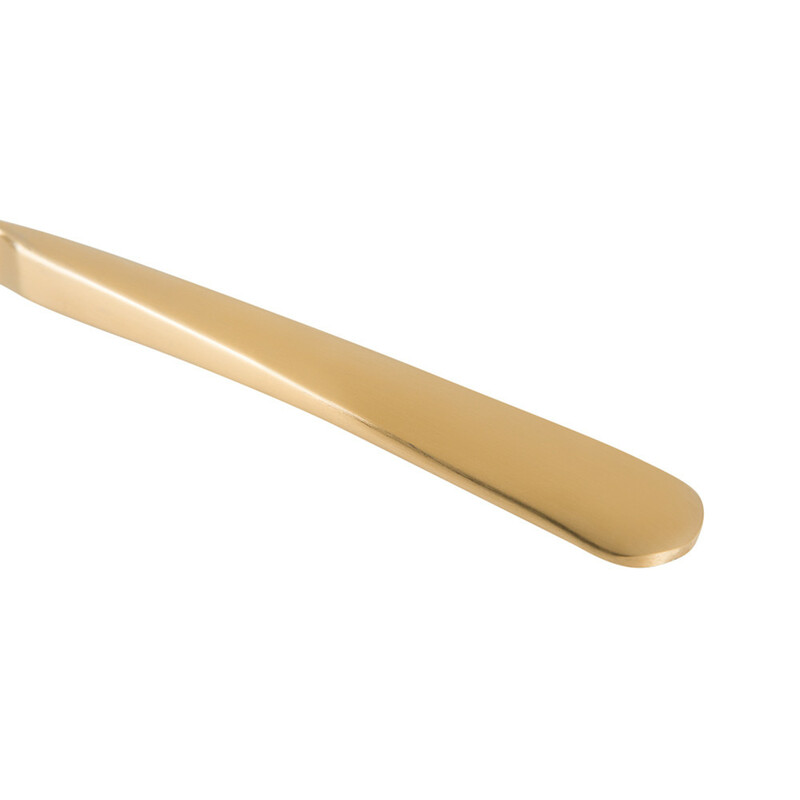 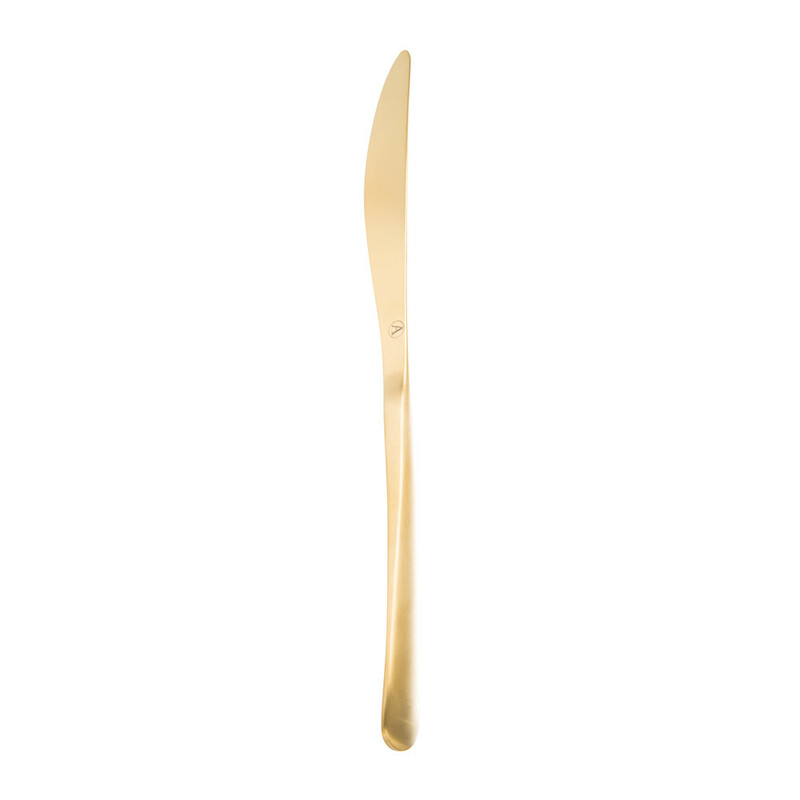 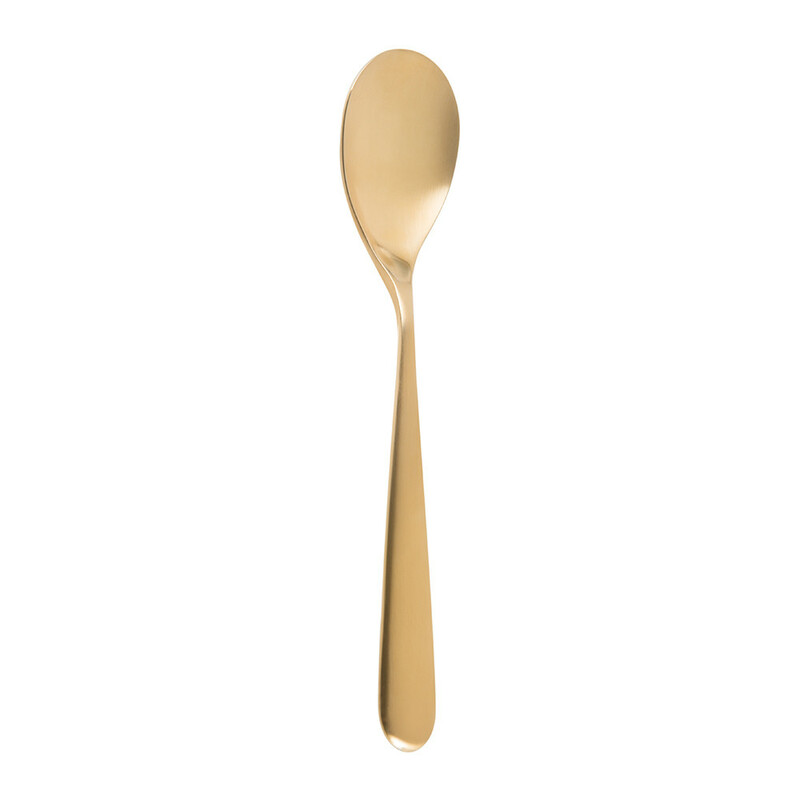 Made in Portugal from 18/10 stainless steel, the curved handle adds a contemporary touch, with a 2.5 micron real gold coating to finish this luxury design.